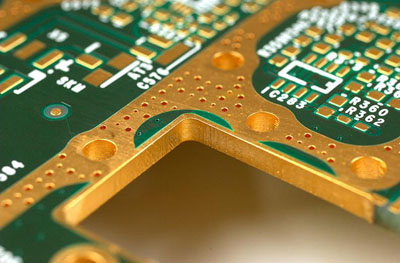 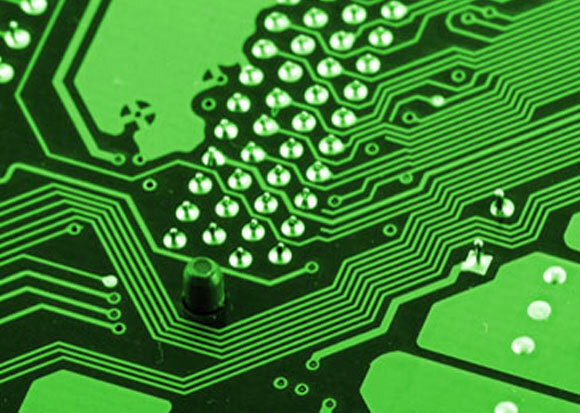 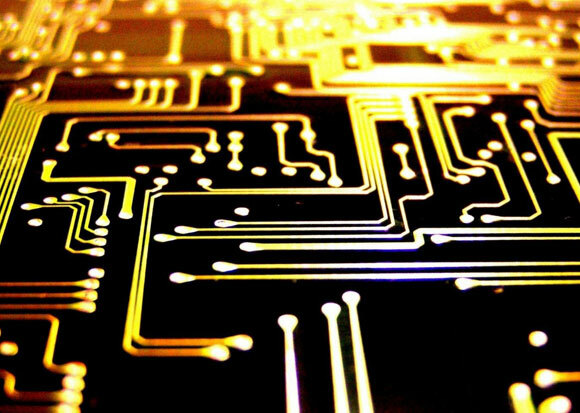 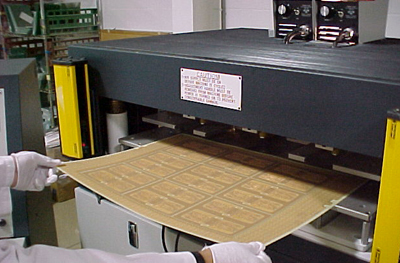 Geometric Circuits, Inc. is a world-class supplier of printed circuit boards. 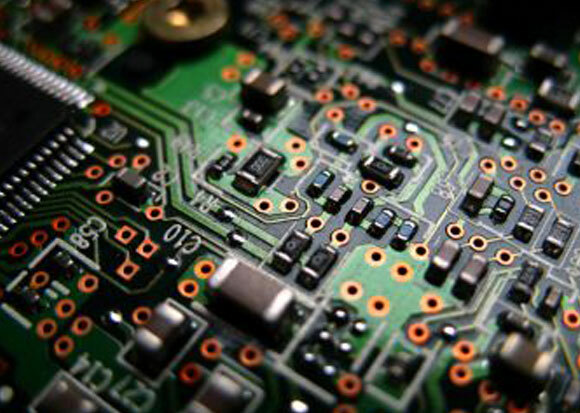 We offer on-site bare board electrical testing to support our customers, as well as engineering assistance. 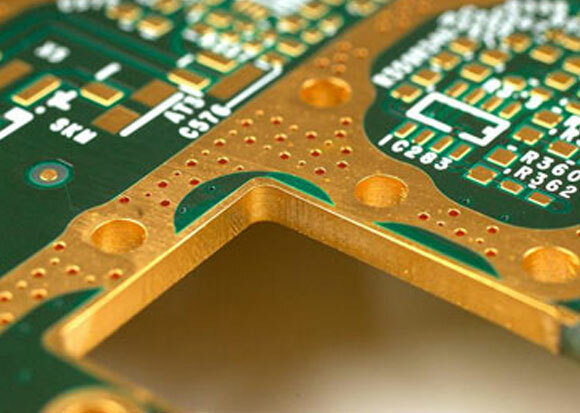 Our engineering team is skilled in reverse engineering and will work directly with the customer to ensure maximum cost savings related to “smart” production panel layout and assembly handling. 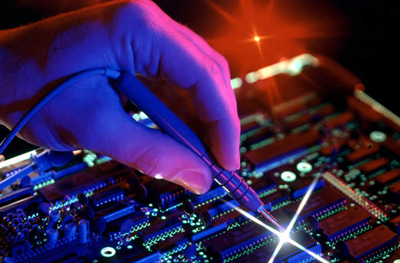 We live our mission of total customer satisfaction by partnering with our customers from first contact through delivery and beyond. 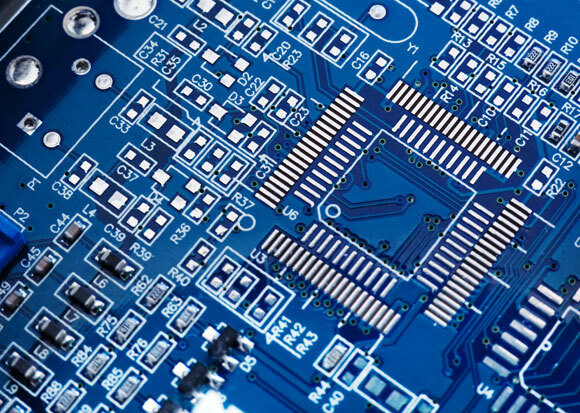 All of our team members strive to not just meet, but exceed, customer expectations every time and it is our goal to be the best-in-class of global suppliers.